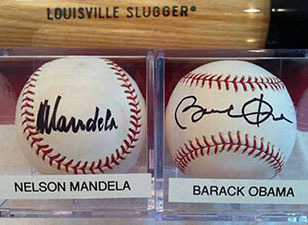 The Randy L. Kaplan Collection of signed baseballs from world leaders and heads of state brings together the love of collecting autographs from global leaders on what can only be described as an icon of American culture – the baseball! 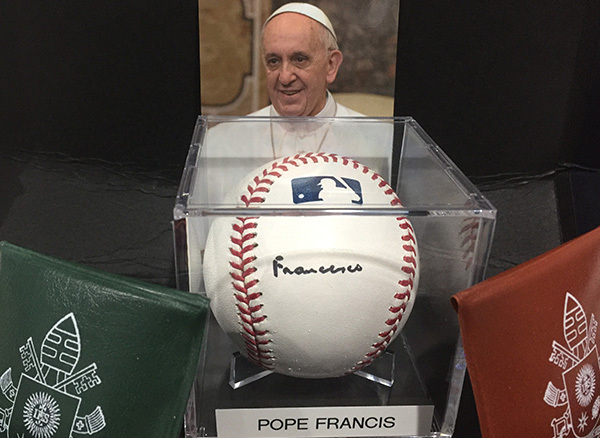 Even Pope Francis has taken time out of his busy schedule to sign a baseball for this internationally recognized collection. Randy has aspirations to share his collection with the world and would be honored to have his collection exhibited at the United Nations Headquarters in New York City, the National Archives and Records Administration’s Presidential Library and Museum System throughout the United States and the National Baseball Hall of Fame Museum in Cooperstown, New York.